Before jumping into DIY, go ahead and enter your name and email to subscribe to my newsletter. 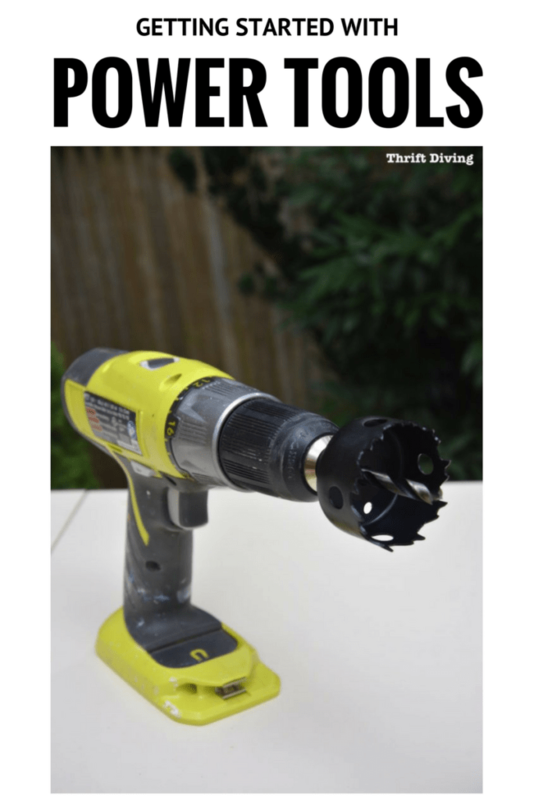 You’ll get several free ebooks, printables, and downloads to help you get started with DIY. 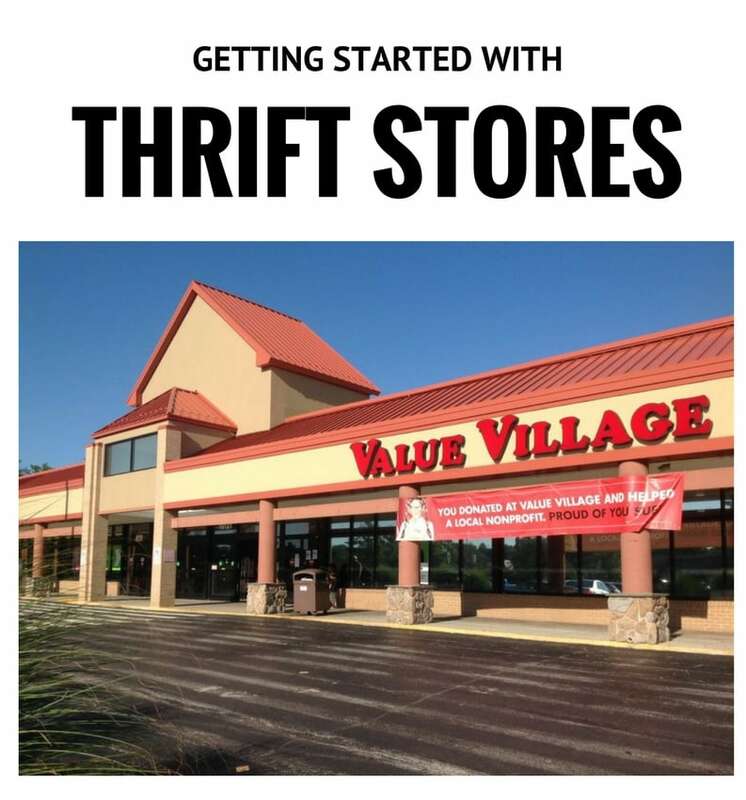 “Thrift Diving” is a word that not many people have ever heard. But if you ask them, “You’ve heard of dumpster diving, right?” their eyes widen, their mouths form a perfect “O” and a look of understanding settles upon their face. But since this blog’s formation in 2012, it’s become more than just about thrift stores and my love of decorating my home with thrift store scores. It’s become a place of inspiration for the many of creative readers (mostly women) who want to flex their creative muscle while also decorating their home without spending a lot of money. And it’s not that everyone who comes to this site is cheap and refuses to pay full price for anything. Rather, it’s that we hate spending a lot of money to make our home look good. It’s that if we can make it or do it ourselves, then doggone it, we’re going to try it!! And who’s gonna stop us! I may be a professional blogger, but it doesn’t mean I’m a professional DIYer that claims to be the Almighty DIYer who never does wrong (although I am currently enrolled in a Carpentry program at my local community college so that I can become skilled in all-things-carpentry!). You’ll find in many of my posts, the mistakes I’ve made, along with the Lessons Learned so that you don’t make the same mistakes that I did! There’s no shame in my game. Screw-ups happen. But my goal is to inspire you to keep going, despite your own mistakes. My goal is to encourage you to try new DIY projects, just like I try, even if it seems scary. 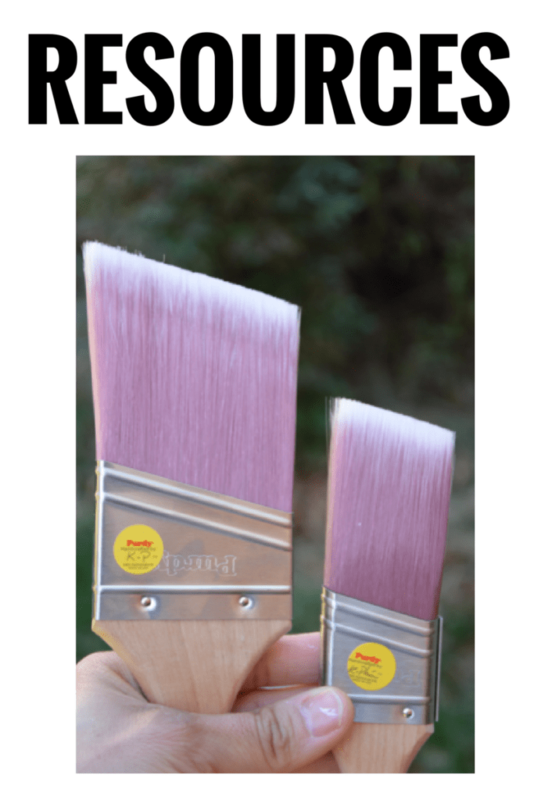 And if you are a newbie to painting furniture, power tools, or thrift stores, you might want to check out some of the resources below to get you started. People ask me all the time about my favorite tools and materials that I use in projects. To make it easier to find, I have created a Resource page that will list those items. Some of the links listed on the Resource page are affiliate links which means I may earn a commission if you make a purchase. However, I only recommend things I love and use. My commission doesn’t increase your cost at all. Lastly, the commission I earn helps keep this blog going, so thanks for your support! 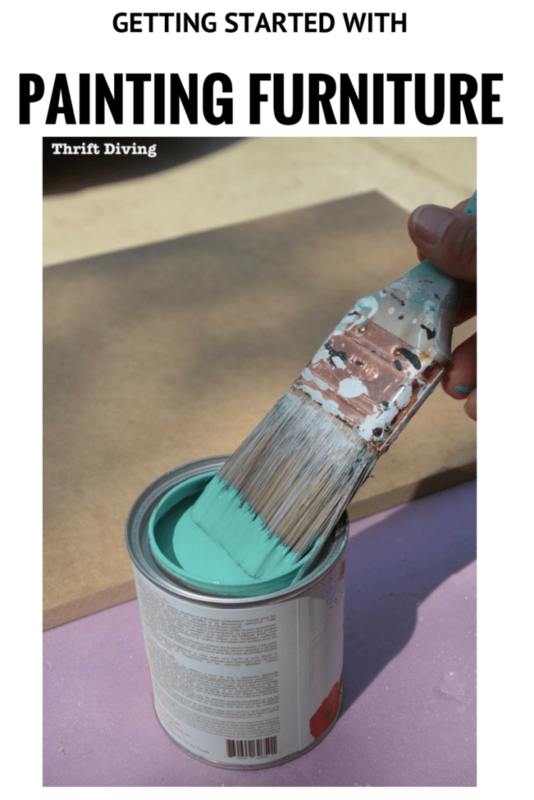 I recommend you subscribe to Thrift Diving to stay up to date with new posts, projects, and helpful articles! Click here to enter your name and email to subscribe. 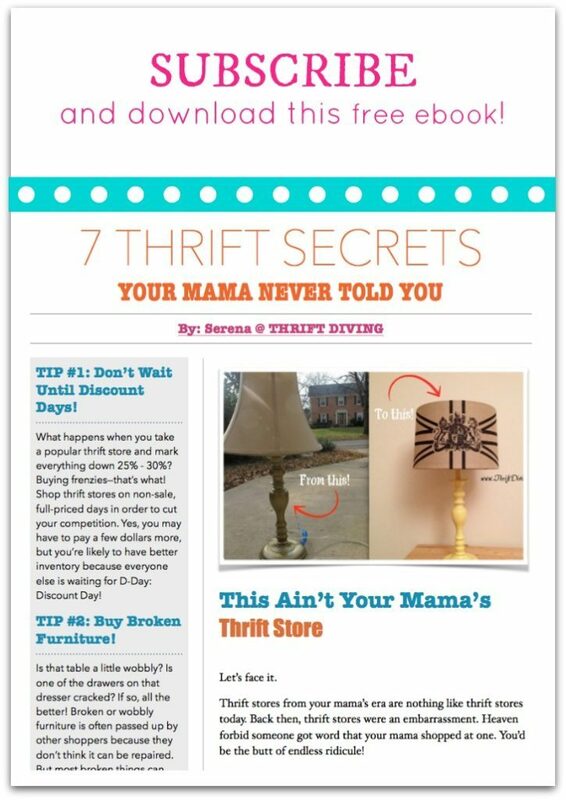 I’ll send you 5 free ebooks, checklists, and documents that I sent to all of my new subscribers, including the documents below, 7 Thrift Secrets Your Mama Never Told You. Thanks for visiting Thrift Diving!